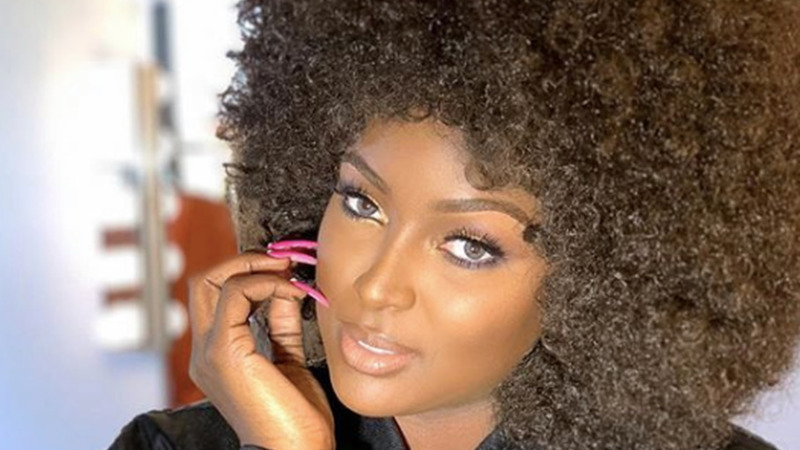 Amara La Negra, the Latin pop singer and Love and Hip Hop, Miami star, can't wait to return to Jamaica's Carnival. 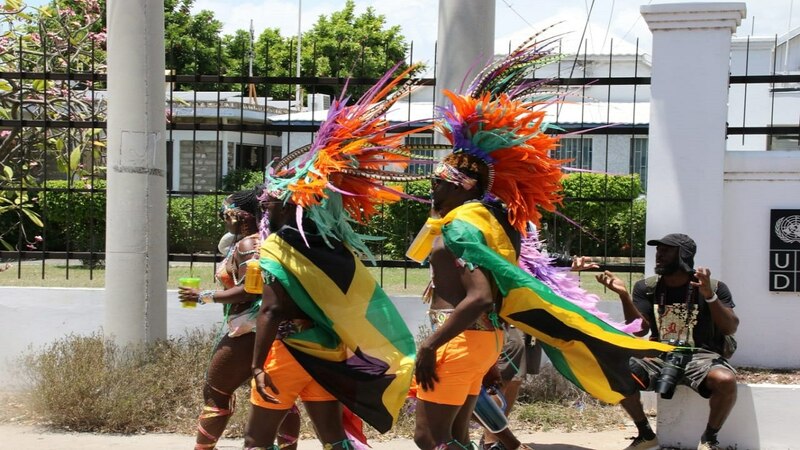 La Negra was in Jamaica for the first time to attend the launch of One World Rebellion, the band owned by soca star Fay Ann Lyons in collaboration with Jamaican party brand SPF7. 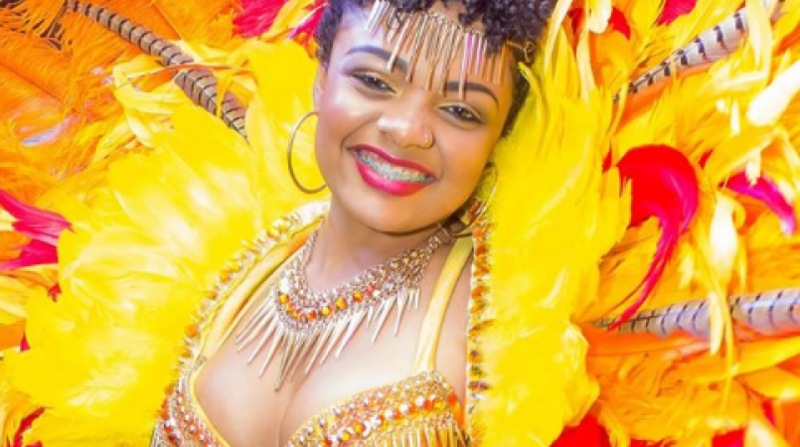 The American celeb, real name Diana de los Santos, was one of the models at the band's launch which took place on Saturday night in Kingston. In one of her Instagram videos, La Negra described the experience as 'lit' and said she can't wait to return. In addition to La Negra, the launch drew the likes of former sprint sensation Usain Bolt and Beenie Man who performed.